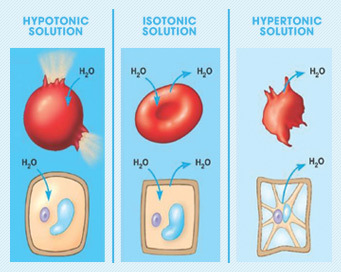 What Exactly Are Isotonic Drinks? Many people who are not active in the sports medicine industry and not sure what isotonic drinks are. Many of those people often ask me “what exactly are isotonic drinks?” Well, this is a great question, and the answer is one that everybody should know in order to keep themselves healthy and fit. The ironic thing though, is that many of the people who ask me what isotonic drinks are have already had at least one in their lifetime, probably a bunch more. People use isotonic drinks everyday, but really don’t know that they are using them. What might clear up this question the best is giving you another name for isotonic drinks. An isotonic drink is pretty much just another name for a sports drink. These sports drinks (or isotonic drinks) are designed to give your body electrolytes and replace lost fluids while playing sports or exercising. This will make you perform to the best of your abilities.